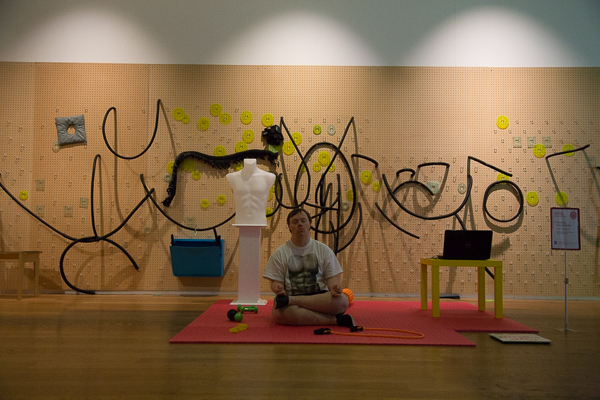 A live performance installation created by Toby Taylor, as part of Cells - A Body of Work (#CABOW). I’m trying to lose two stone because it will be fabulous. I’ll be able to tell everyone how I’ve lost two stone. Every time you reach your target you get a new target. You get a new book. You get rewards –a certificate, not a bar of chocolate. 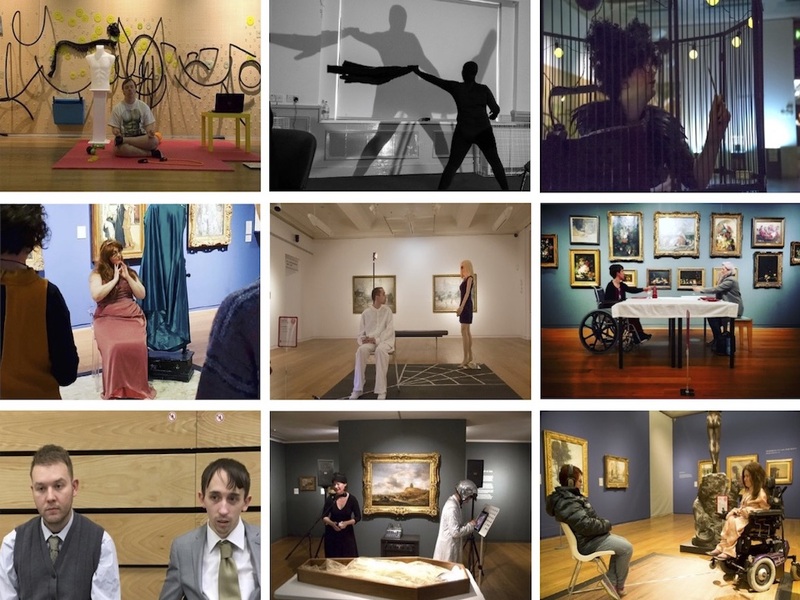 Sleinderize – Scales of Justice premiered at Manchester Art Gallery in 2017 before further development of the #CABOW project led to performances at Tate Exchange, Tate Liverpool and Whitworth Art Gallery, Manchester in November 2018.